Utilizing cloud technology is the only way to have a fast-growing startup in Indonesia, according to Markku Lepisto, the solution architect of Google Cloud. “If they have a great idea, they can start small,” Markku told The Jakarta Post during a group interview on Wednesday at the Google Cloud NEXT ‘19 conference in San Francisco, California, United States. Despite not yet being launched, Google Cloud has already secured customers in Indonesia, including three unicorns and a number of startups. Two of them are online travel booking companies Tiket.com and Traveloka. Tiket.com has been using Google Cloud for both infrastructure and data since last year. Tiket.com’s vice president of data, Maria Tjahjadi, said they shifted to Google Cloud to meet costumers' demands during the Online Ticket Week (OTW) sale period. The last OTW in early April ran smoothly compared to the first sale event in October because the scalability of the cloud gave the company more space to handle increased demand. The OTW sale period is also a data-driven product. Maria said that Google Cloud's BigQuery, Dataflow and G Suite allowed the company to compile data on recommended routes and hotels for the sale season. High quality data predictions is another benefit enjoyed by unicorn travel company Traveloka. “With Google Cloud, we can present to our customers high quality recommendations,” said Daryl Manning, Traveloka’s vice president of data, during the interview. Unlike Tiket.com, Traveloka reportedly uses multicloud. 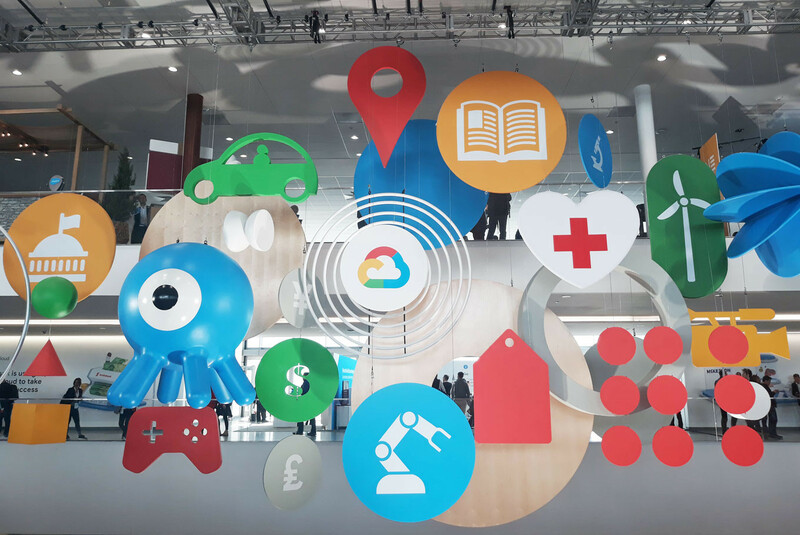 Users of multicloud will be able to later use Google's new product Anthos, which was officially released on April 9 at Google Cloud NEXT ’19. It provides a new platform that works the same way for every cloud.